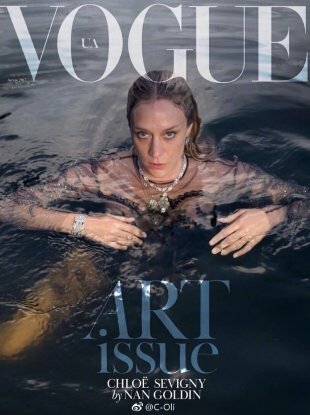 "Wow after 20+ years as the 'fashion icon', she finally gets a Vogue cover!" The annual black tie gala serves as the unofficial kick off for Fashion Week. If only we were the stylist, Jessica Biel would’ve left one of her studded pieces at home, Elle Fanning would ditch the hat, and more celebrity style fixer-uppers. We've rounded up some of the coolest eyewear for fall, and some of the hottest bespectacled ladies. This week's most happening fashion moments, including Miley Cyrus' new blonde 'do, according to Twitter's finest celebrities, top editors, and most followed bloggers. Did Miu Miu Tap Chloe Sevigny for Its Fall 2012 Campaign?